I'm incredibly privileged to be a part of Take Up and Read, a series of Catholic devotionals for women that use the ancient practice of praying with the Bible using lectio divina ("holy reading"). I'm an editor/ researcher/writer/ jack of all trades to the editor-in-chief, Elizabeth Foss. Here, you'll find links to our website, our offerings, and other items! Take Up and Read Homepage, with links to our social media (Facebook, Twitter, Instagram) and to sign up for blog updates. Our first two devotionals, Consider the Lilies and Stories of Grace, are available here. For Lent, we are offering Hosanna, based on the Gospel of Matthew. Get your copy here! 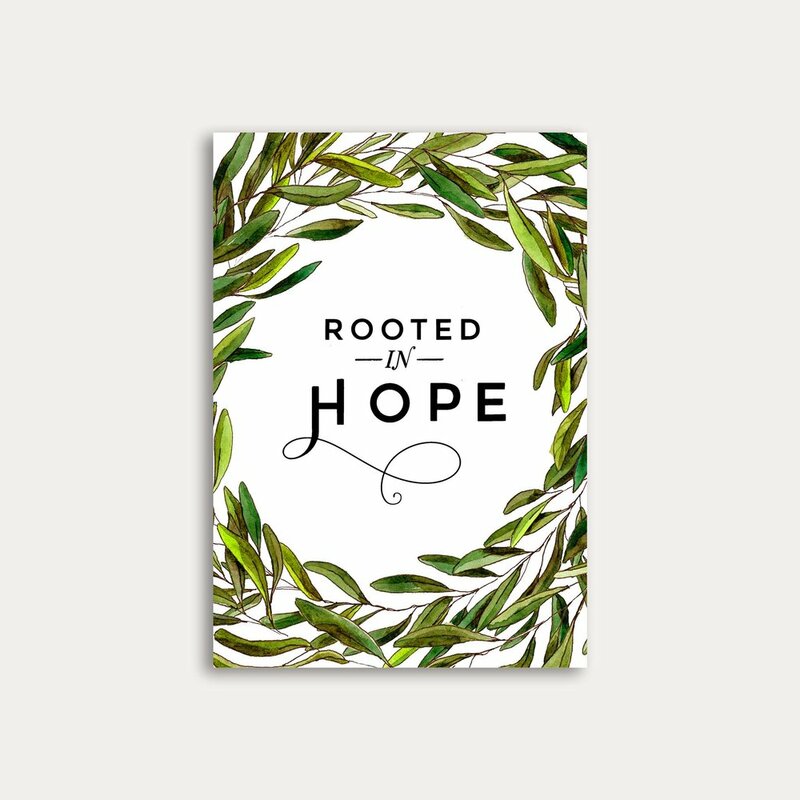 For Advent, we offered Rooted in Hope, which takes you from November 30 to January 1. Ponder is all about the rosary, and I was privileged enough to have two essays in it! 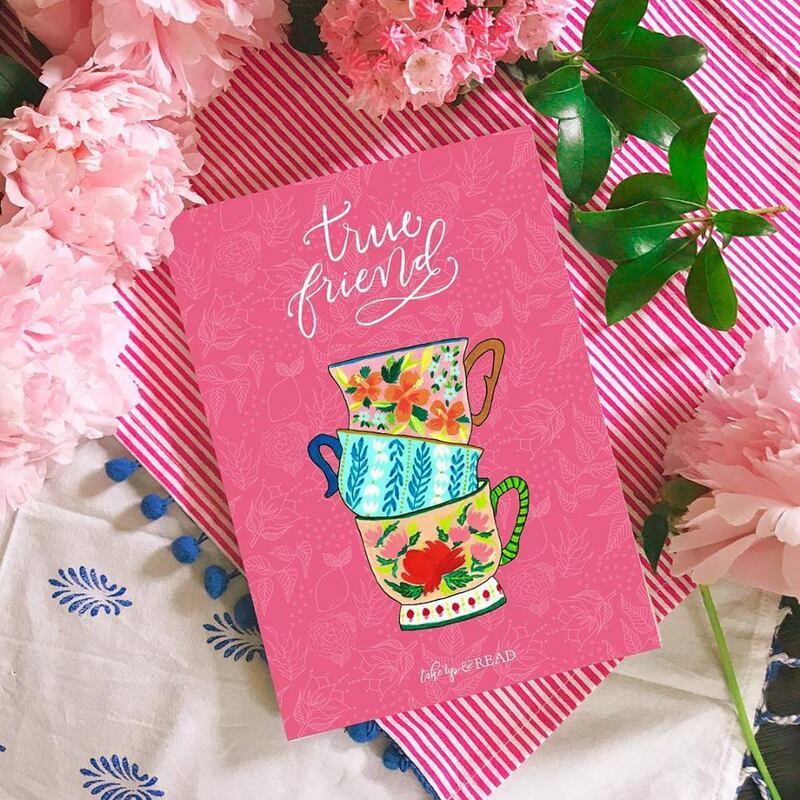 True Friend is about cultivating true Christian friendship. I have on essay in this one. 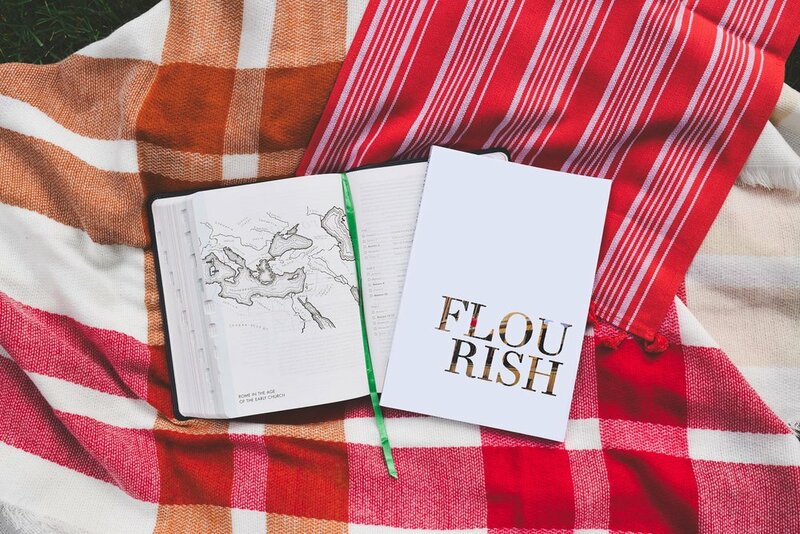 Flourish is about St. Paul’s Letter to the Romans. We’ve got a new design, some new features, but above all, it has the same content that you know and love, that’s designed to get you into God’s word, and to love reading the Word.